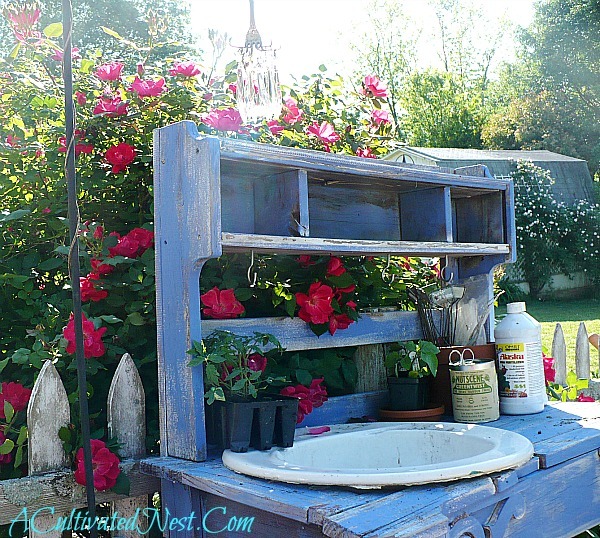 Home » Blog » Our free sinks and June Sale on windows means it’s time to get crafty! 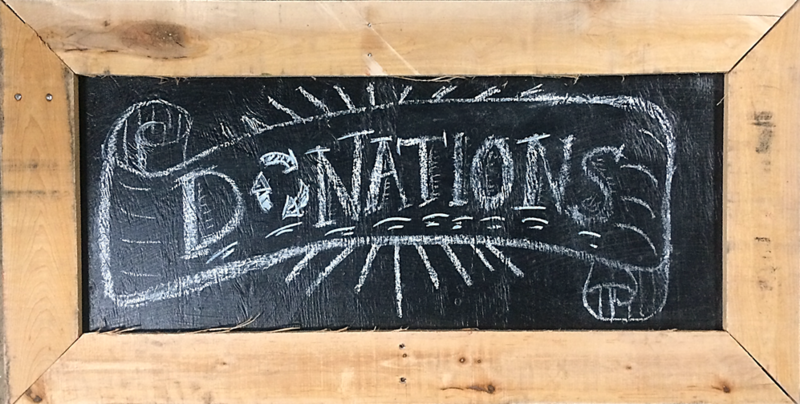 Our free sinks and June Sale on windows means it’s time to get crafty! Hi Forklift Fans! If you subscribe to our newsletter, then you probably already know about our June Specials. We just want to remind you that you’ve got 8 days left to pick up some deals! Windows and sashes with orange tags are HALF OFF this month! This sale does not include items with missing or damaged price tags, doors with glass, select specialty items, leaded or wavy glass panes, or items from our consignment partners. Cannot be combined with other sales. 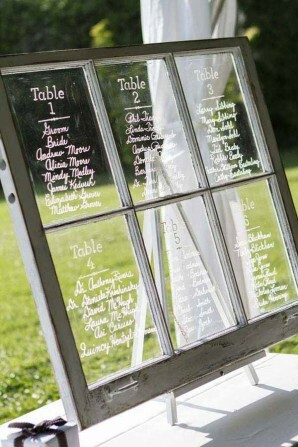 Take 25% off windows and sashes with blue tags, including antique windows with wavy glass. Sale does not include items with missing or damaged price tags, doors with glass, select specialty items, or items from our consignment partners. Cannot be combined with other sales. 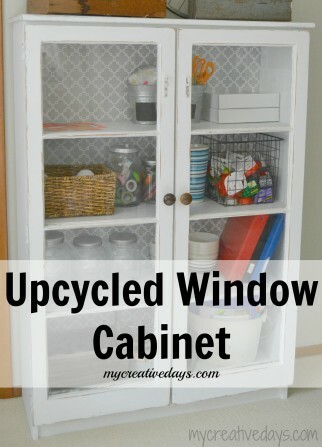 1) Upcycled Window Cabinet from MyCreativeDays – when her grandfather replaced the windows on his old home, she snagged some of his old sashes to build this lovely cabinet. 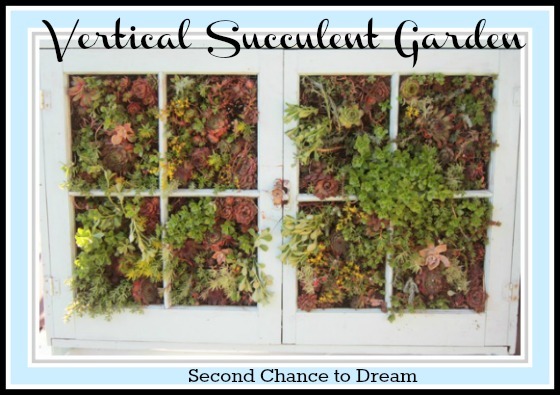 3) This succulent window wall is AWESOME! 4) Create a room divider that lets the light through. 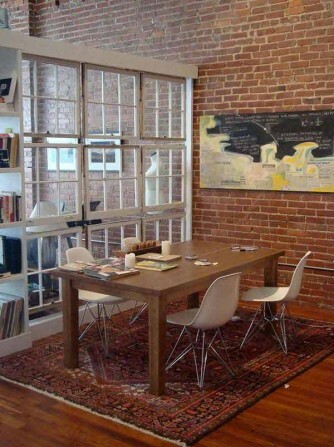 This is a great idea for studio apartments, and perhaps also for a shared office at a small business! 5) Speaking of work, are you one of those unlucky souls stuck in an office without windows? Once, a young lawyer in that situation told us that she had four photos of the river she grew up on (each taken in a different season). 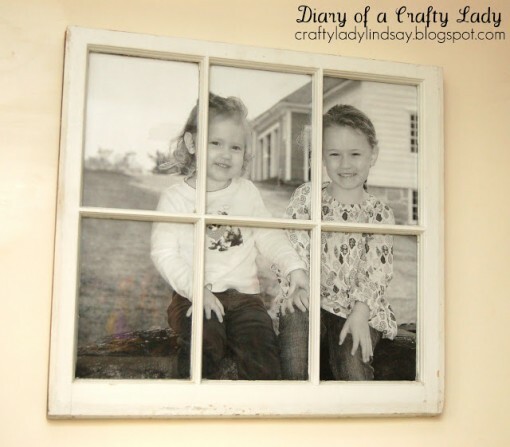 She picked out a big window at the Forklift – she planned to turn it into a picture frame, blow up the pictures to fit, and switch them out throughout the year. We thought that was so smart! If you’d like to do something similar, here is a quick tutorial. 6) What about a free sink, what can you do with that? 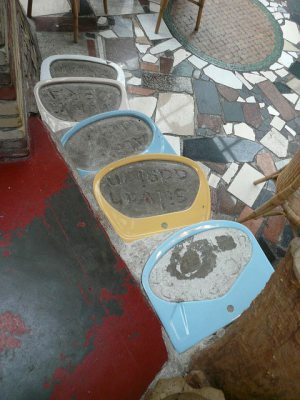 Well, plenty of people have turned them into planters and birdbaths in the garden, or used them in outdoor potting tables. 7) However, this is one of the most unusual sink ideas we’ve seen: A Dutch restaurant built a staircase with them! Do you have any ideas or past projects to share? We’d love to see them! Just email photos and info to Outreach(at)CommunityForklift.org.